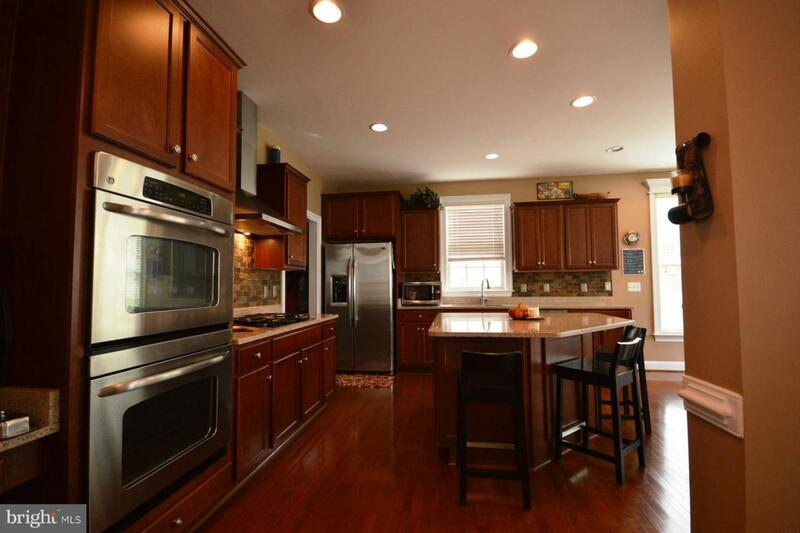 Gorgeous 5BR/4.5BA single family home in Alexander's Chase. 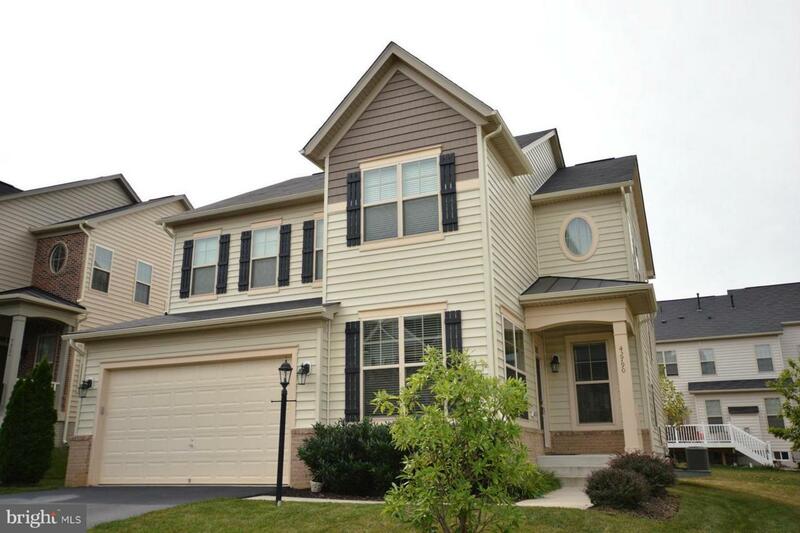 Minutes to Dulles Toll Road & Brambleton Town Center. Spacious open floor plan, gourmet kitchen, granite countertops, formal dining room, family room off kitchen w/gas fireplace & plenty of living space. 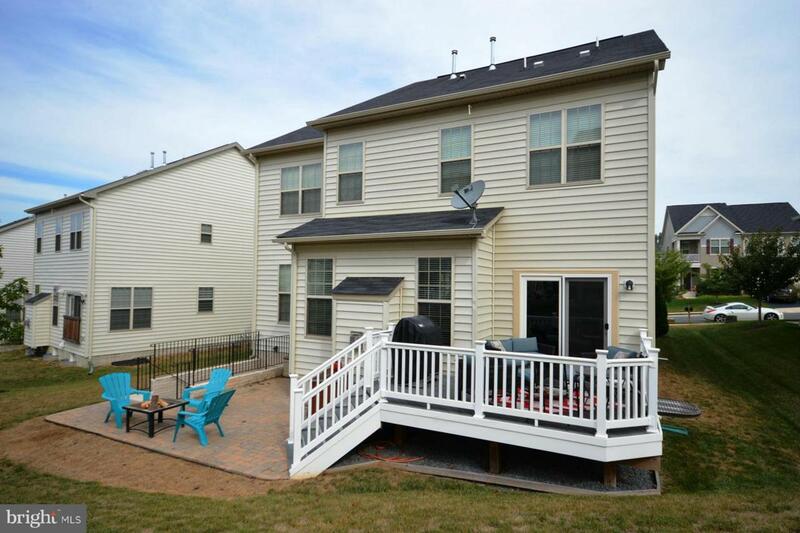 large master suite w/ deluxe master bath, finished basement w/ wet bar, exercise room, 5th bedroom & full bath... and so much more.. 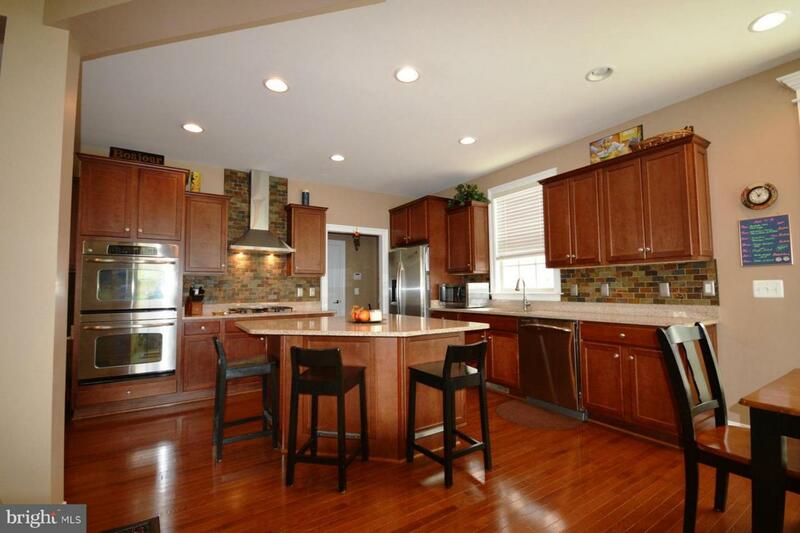 Listing courtesy of Re/Max Premier.